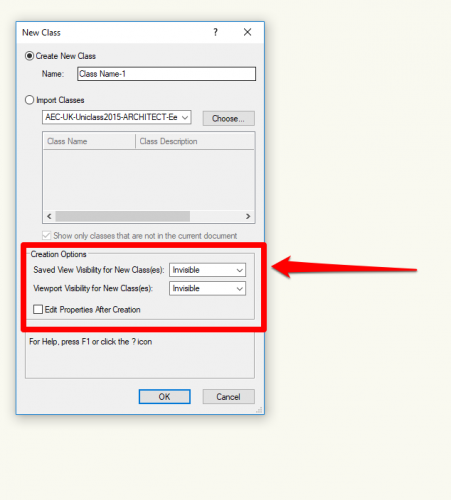 Duplicate an existing class that is already on in those views/viewports and edit it rather than creating a new one. 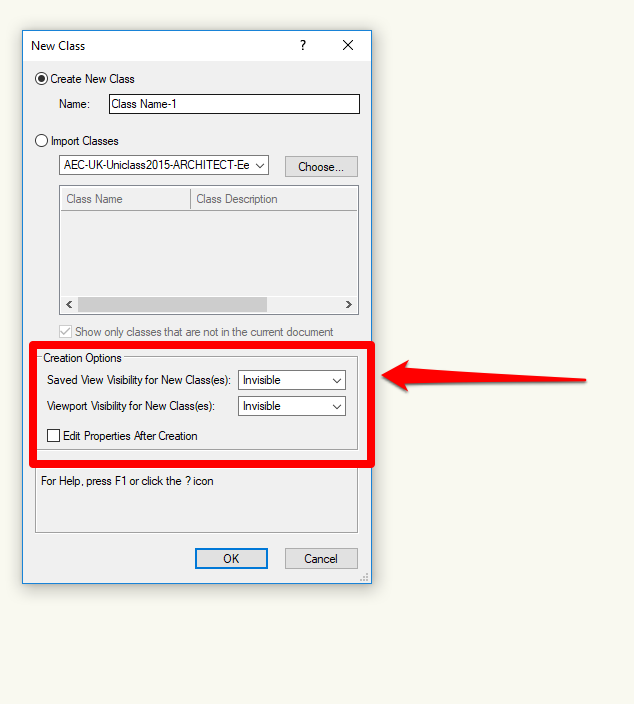 I the class creation dialog, check edit properties after creation and turn on visibilies in the visibilities tab. See attached... This assume you already have viewports and/or saved views in the file - otherwise the options are greyed out. 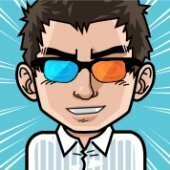 Hi Andrew, Indeed, usually you want new Layers to be invisible and new classes to be visible in all existing viewports and Saved views. The dialog doesn't follow the general logic, which is a pity but we can correct for it. 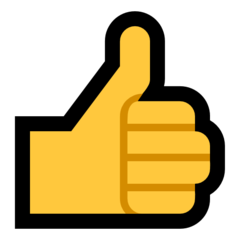 However, most om my new classes are not created new in the current document but instead they come along with copy and paste from older projects. These pasted classes are all set invisible. Such a shame. At least we should get a question about that when pasting objects with classes new to this document.